Sights & Sounds is your weekly guide to the Bay Area arts scene. 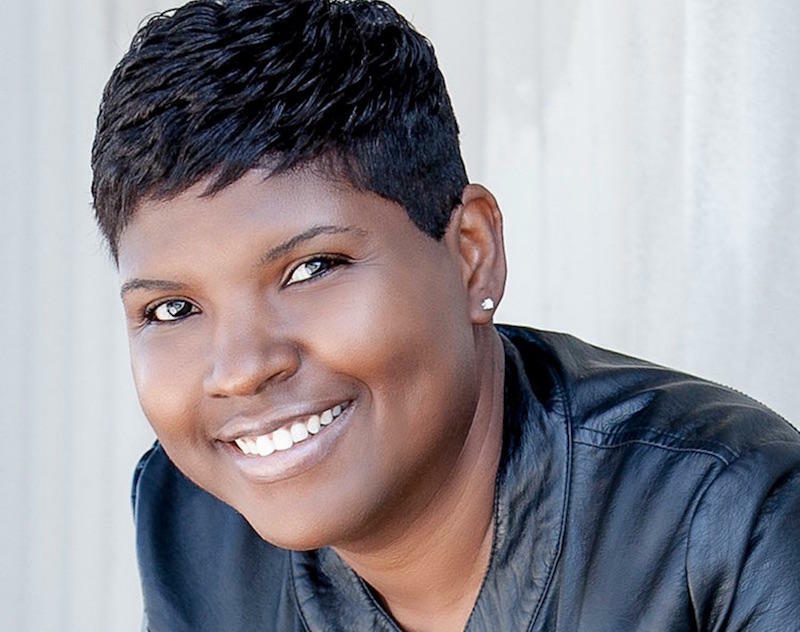 Comedian Karinda Dobbins will be performing at Comedy Night at Shiba Ramen in Oakland. She told KALW’s Jen Chien about three fantastic arts events happening around the Bay Area this week. 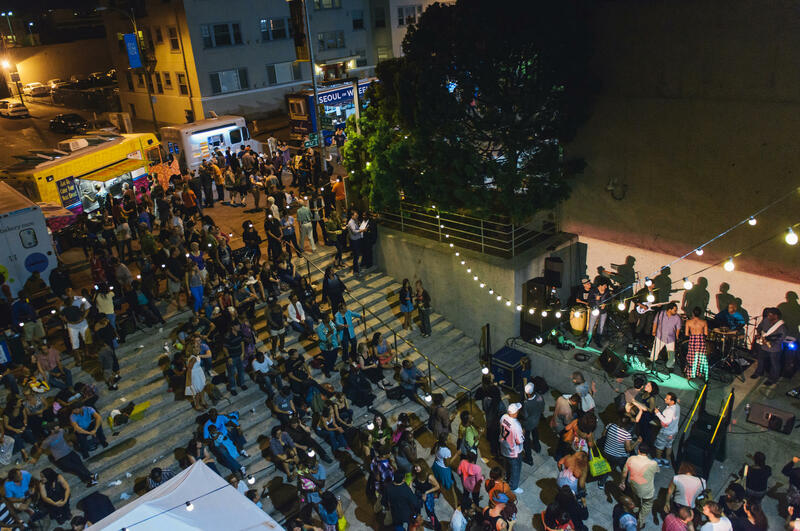 Friday Nights @ OMCA is one of Oakland's favorite things to do, and it's the only after-hours museum night paired with Off the Grid food trucks, bringing you the best of local cuisine along with music, dance, and the whole Museum open until 9 p.m. It's half-price admission into the galleries and there will be hands-on activities for kids, a lineup of live music, and dance from local performers. This week The APX & Diamond Ortiz, Knuckleneck Tribe, and DJ Chungtech of Sweater Funk Crew. The museum is currently exhibiting Metamorphosis & Migration: Days of the Dead; Nature's Gift: Humans, Friends & the Unknown; and Question Bridge: Black Males. 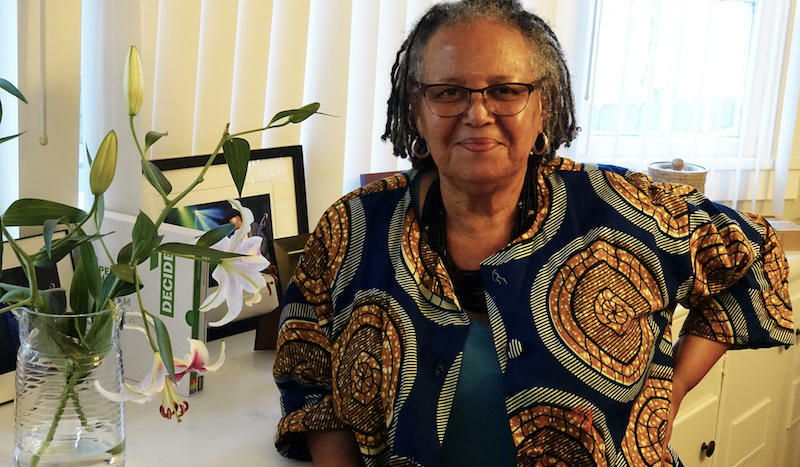 DOBBINS: "I took my daughter there, I think we saw a movie called Miss Representation and it was amazing...that's my best memory of being at the Oakland Museum." Longtime fans have watched Rahsaan Patterson grow from the skinny, wide-eyed boy with the big eyes and bigger voice on the classic children’s show Kids Incorporated to one of the most influential yet underrated soul men on the planet. 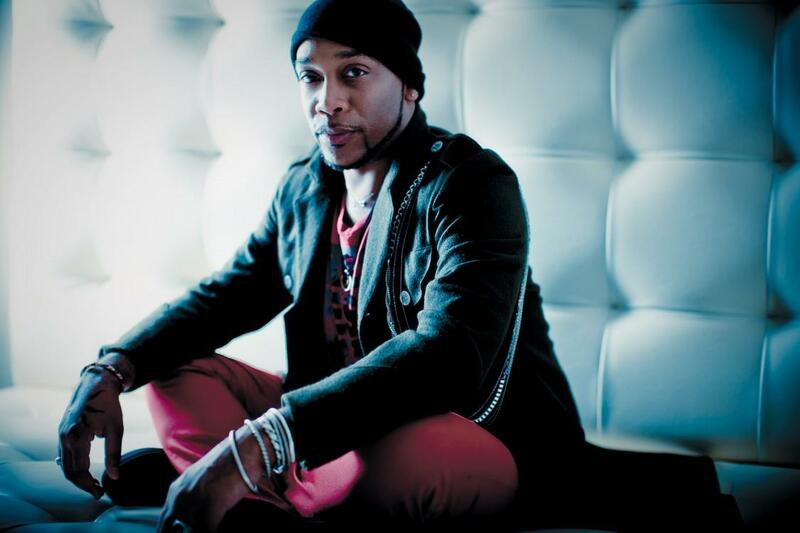 Rahsaan Patterson will be playing at the venerable Yoshi’s Jazz Club in Oakland. He experiments with r&b, retro-soul, and avant-garde arrangements. Patterson’s last album, Bleuphoria, draws on his love of Prince, Stevie Wonder, and Frank Sinatra. DOBBINS: "I've never seen him live, but I have all of his CDs so I'm hoping he's going to play all my favorite songs." Bay Area Musicals is opening their third season with this quintessential Broadway favorite, "42nd Street." A whirlwind ride that follows new-girl Peggy Sawyer from the chorus line to top dollar star, this new production boasts direction from Daren A.C. Carollo and choreography from Artistic Director Matthew McCoy. 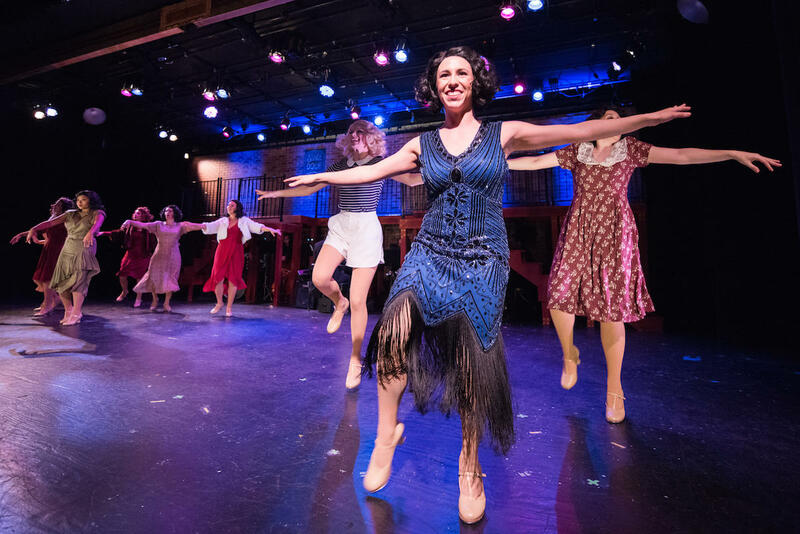 Featuring a book by Michael Stuart and Mark Bramble, with music and lyrics by Harry Warren and Al Dubin, "42nd Street" embodies the very best of backstage musicals. Bursting with glorious song and dance numbers, glittering costumes and a hilarious yet heartwarming story, it has been a firm choice for audiences since it first premiered in 1980. The show is running until December 10, and tickets are available online. DOBBINS: "I love that it's about a woman making her way to the top, because that's really what I'm trying to do." Sights & Sounds is your weekly guide to the Bay Area arts scene. 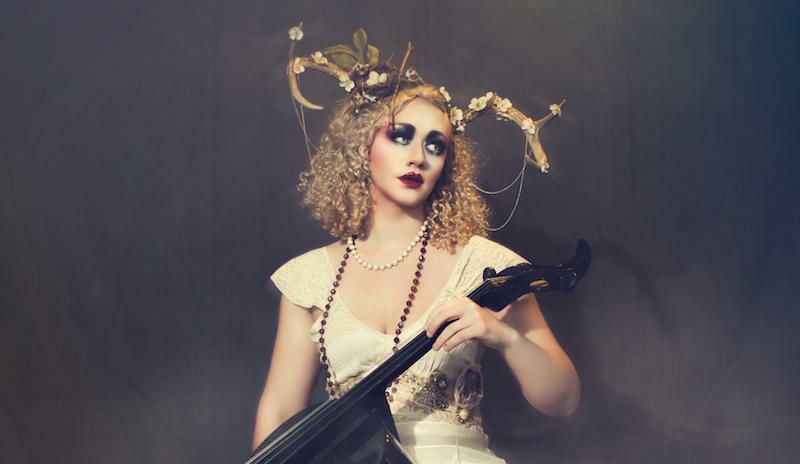 Multi-disciplinary artist Cellista will be opening her show Transfigurations on 11/17-11/18 at Little Boxes Theater in San Francisco. Cellista told KALW’s Jackie Sojico about three fantastic arts events happening around the Bay Area this week. Sights & Sounds is your weekly guide to the Bay Area arts scene. 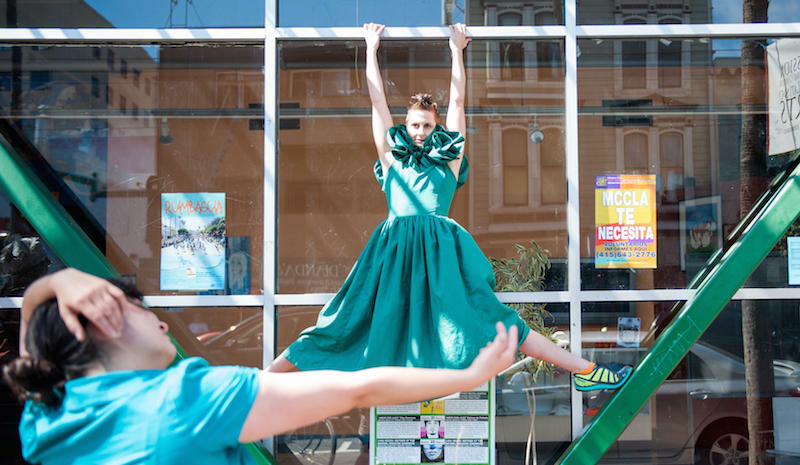 Liz Boubion, co-director of the Festival of Latin American Contemporary Choregoraphers, told KALW’s Jen Chien about three fantastic arts events happening around the Bay this week.